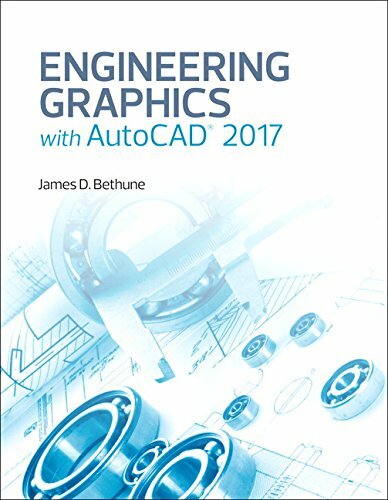 9780134506968 | Peachpit Pr, August 29, 2016, cover price $120.00 | About this edition: Engineering Graphics with AutoCAD 2017 teaches technical drawing using AutoCAD 2017 as its drawing instrument, complying with ANSI standards. 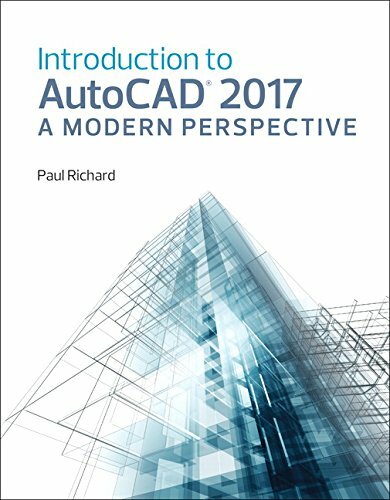 9780134506951 | Peachpit Pr, August 22, 2016, cover price $106.60 | About this edition: This book addresses advances in technology and introduces students to 2-dimensional drawing skills and commands using the current release of AutoCAD. 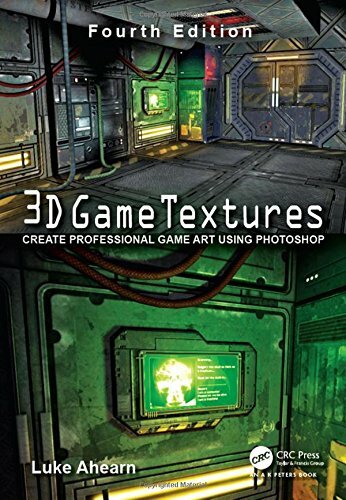 9781138920064 | 4 revised edition (A K Peters Ltd, June 27, 2016), cover price $54.95 | About this edition: The new edition of 3D Game Textures: Create Professional Game Art Using Photoshop features the most up-to-date techniques that allow you to create your own unique textures, shaders, and materials. 9780240820774 | 3 edition (Focal Pr, October 17, 2011), cover price $55.95 | About this edition: A broadly enhanced new edition of Luke Ahearn's cornerstone game art book "3D Game Textures" is here. 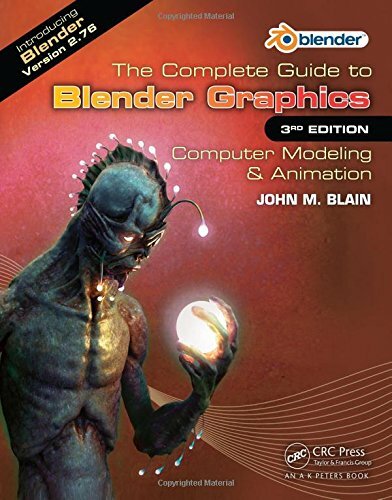 9781498746458, titled "The Complete Guide to Blender Graphics: Computer Modeling & Animation" | 3 edition (A K Peters Ltd, May 18, 2016), cover price $69.95 | About this edition: Blender is a free and open source graphics program for computer modeling and animation. 9781482216639, titled "The Complete Guide to Blender Graphics: Computer Modeling & Animation" | 2 edition (A K Peters Ltd, June 17, 2014), cover price $62.95 | About this edition: Smoothly Leads Users into the Subject of Computer Graphics through the Blender GUI Blender, the free and open source 3D computer modeling and animation program, allows users to create and animate models and figures in scenes, compile feature movies, and interact with the models and create video games. 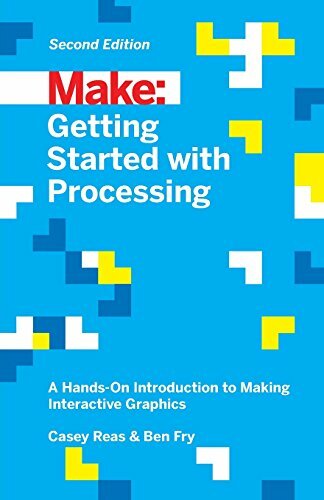 9781498742535 | A K Peters Ltd, April 27, 2016, cover price $89.95 | About this edition: The latest edition of this bestselling game development reference offers proven tips and techniques for the real-time rendering of special effects and visualization data that are useful for beginners and seasoned game and graphics programmers alike. 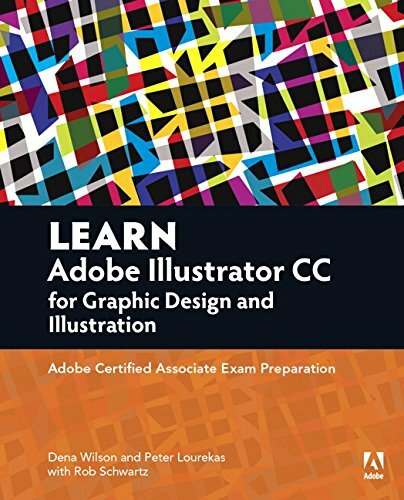 9781138643079, titled "After Effects Apprentice: Real-World Skills for the Aspiring Motion Graphics Artist: Version CC" | 4 har/psc edition (Focal Pr, February 19, 2016), cover price $150.00 | also contains After Effects Apprentice: Real-world Skills for the Aspiring Motion Graphics Artist | About this edition: Whether you’re new to After Effects and want to get up to speed quickly, or already a user who needs to become familiar with the new features, After Effects Apprentice was created for you. 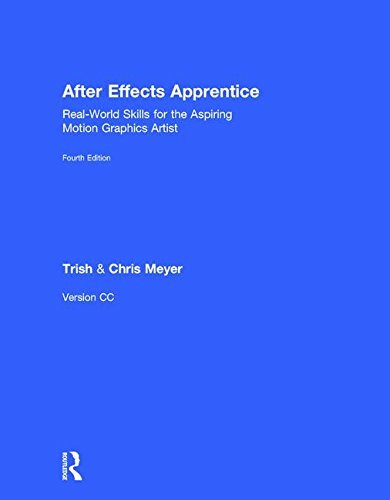 9781138643086, titled "After Effects Apprentice: Real-World Skills for the Aspiring Motion Graphics Artist: Version CC" | 4 pap/psc edition (Focal Pr, February 17, 2016), cover price $59.95 | also contains After Effects Apprentice: Real-world Skills for the Aspiring Motion Graphics Artist | About this edition: Whether youâre new to After Effects and want to get up to speed quickly, or already a user who needs to become familiar with the new features, After Effects Apprentice was created for you. 9780240817361, titled "After Effects Apprentice: Real World Skills for the Aspiring Motion Graphics Artist" | 3 revised edition (Focal Pr, August 23, 2012), cover price $54.95 | also contains After Effects Apprentice: Real-world Skills for the Aspiring Motion Graphics Artist | About this edition: Whether you're new to After Effects and want to get up to speed quickly, or already a user who needs to become familiar with the new features, After Effects Apprentice was created for you. 9780240811369 | 2 pap/dvdr edition (Focal Pr, January 6, 2009), cover price $44.95 | About this edition: New to the 2nd edition: * All instructions, screen shots, Guided Tour video training movies, and project files updated for After Effects CS4. For today’s photographer, a clean, professional-looking website is a must. But for most, the thought of having a site that displays your work like a pro seems either too expensive or too hard to create. How can you develop an eye-catching website that looks professional, updates quickly, and even helps you make some money in the process when your passion is photography and not coding? It’s easier than you think. 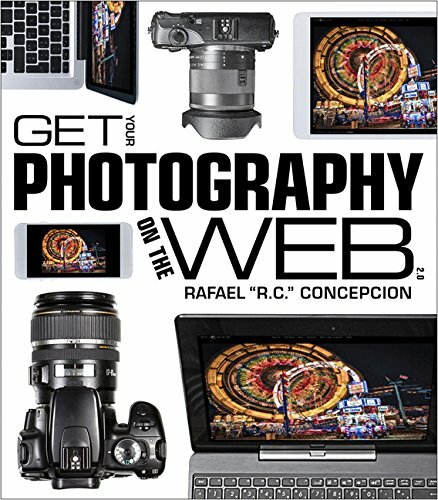 In Get Your Photography on the Web, RC Concepcion, curriculum developer for Kelby Media Group and one of the Photoshop Guys, takes you through an easy step-by-step process so you can build your own site from the ground up and have it look like you paid someone a lot of money to do it for you. Even if you know nothing about Web programming, this book will have you building a website in hours, not weeks. You’ll learn: How to secure your own domain names and hosting space How to install WordPress on your website in as little as seven clicks How to add pictures, galleries, and Flash portfolios without learning any code How to sell your images online without having to make a single print How to incorporate Lightroom and Flash galleries into an already existing website You’ll also find interviews and inspirational tips from people you will meet “Along the Way” to making your website. Plus, RC gives you free templates and Flash portfolio components to get you up and running without emptying your wallet. The techniques RC shares in Get Your Photography on the Web are the very same ones he uses for some of the biggest names in photography—it’s like designing your website with a trusted expert looking over your shoulder. Best of all, you’ll walk away with the satisfaction of knowing that you did it all yourself! 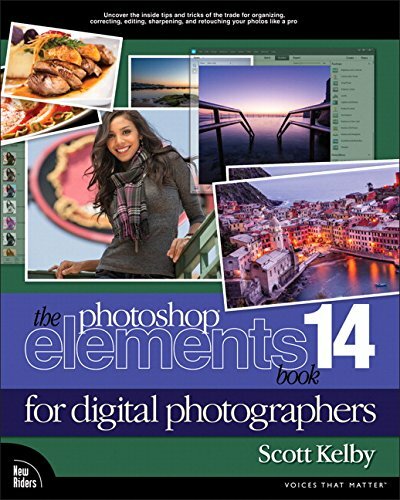 9780321753939 | 1 edition (Peachpit Pr, February 17, 2011), cover price $39.99 | About this edition: For today’s photographer, a clean, professional-looking website is a must. 9780134397788 | Peachpit Pr, February 28, 2016, cover price $49.99 | About this edition: This study guide uses text integrated with video to help you gain real-world skills that will get you started in your career in graphics, design, or illustration, and lays the foundation for taking the Illustrator ACA exam. 9780134290898 | New Riders Pub, December 31, 2015, cover price $49.99 | About this edition: ARE YOU READY FOR AN ELEMENTS BOOK THAT BREAKS ALL THE RULES? 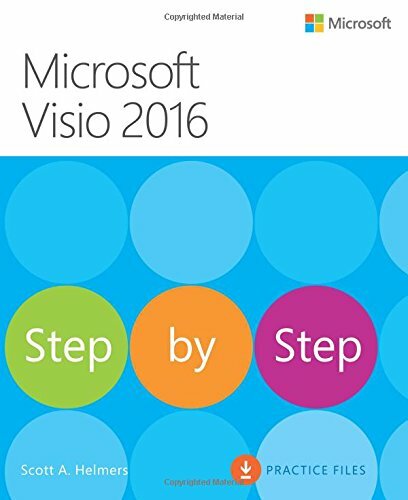 9780735697805 | Microsoft Pr, January 1, 2016, cover price $39.99 | About this edition: The quick way to learn Microsoft Visio 2016! 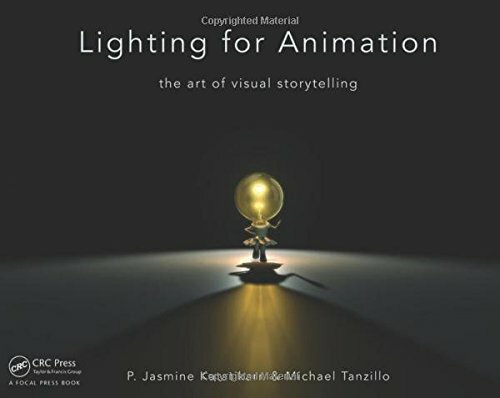 9781138018662 | Focal Pr, June 16, 2016, cover price $140.00 | About this edition: Lighting for Animation is designed with one goal in mind - to make you a better artist. 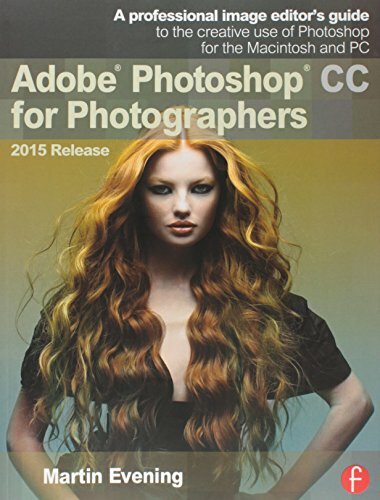 9781138018679 | Focal Pr, June 16, 2016, cover price $49.95 | About this edition: Lighting for Animation is designed with one goal in mind - to make you a better artist. 9781482229394 | 4th edition (A K Peters Ltd, December 18, 2015), cover price $114.95 | About this edition: Drawing on an impressive roster of experts in the field, Fundamentals of Computer Graphics, Fourth Edition offers an ideal resource for computer course curricula as well as a user-friendly personal or professional reference. 9781568814698 | 3 edition (A K Peters Ltd, August 15, 2009), cover price $109.95 | About this edition: With contributions by Michael Ashikhmin, Michael Gleicher, Naty Hoffman, Garrett Johnson, Tamara Munzner, Erik Reinhard, Kelvin Sung, William B. 9781568812694 | 2 edition (A K Peters Ltd, August 1, 2005), cover price $94.00 | About this edition: The second edition of this widely adopted text includes a wealth of new material, with new chapters on Signal Processing (Marschner), Using Graphics Hardware (Willemsen), Building Interactive Graphics Applications (Sung), Perception (Thompson), Curves (Gleicher), Computer Animation (Ashikhmin), and Tone Reproduction (Reinhard). 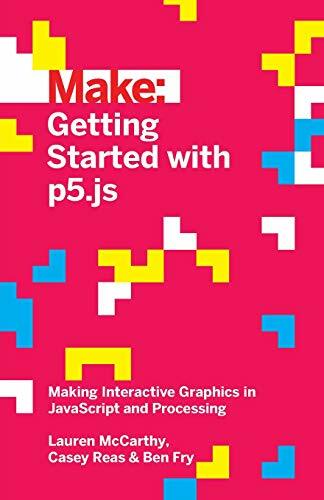 9781568811246 | A K Peters Ltd, July 1, 2002, cover price $49.00 | About this edition: Extensively beta-tested in classrooms worldwide, this modern, comprehensive introduction to computer graphics will set the standard in teaching. 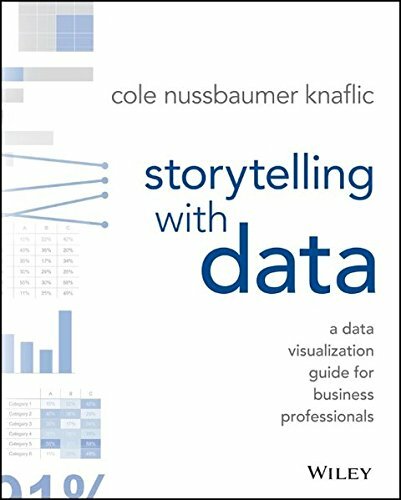 9781119002253 | John Wiley & Sons Inc, November 2, 2015, cover price $39.95 | About this edition: Don't simply show your data—tell a story with it! 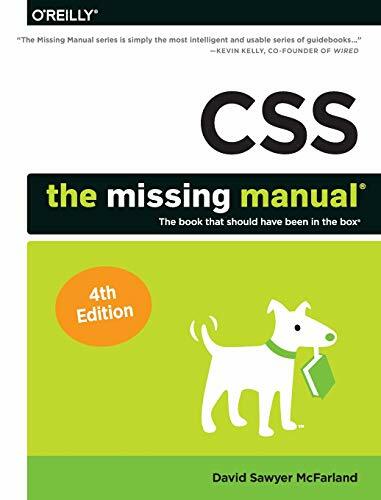 9781491918050 | 4th edition (Oreilly & Associates Inc, August 30, 2015), cover price $39.99 | also contains CSS: The Missing Manual | About this edition: CSS lets you create professional-looking websites, but learning its finer points can be tricky—even for seasoned web developers. 9781449325947 | 3 revised edition (Oreilly & Associates Inc, January 3, 2013), cover price $39.99 | About this edition: CSS3 lets you create professional-looking websites, but learning its finer points can be tricky—even for seasoned web developers. 9780596802448 | 2 revised edition (Oreilly & Associates Inc, September 3, 2009), cover price $34.99 | About this edition: Cascading Style Sheets can turn humdrum websites into highly-functional, professional-looking destinations, but many designers merely treat CSS as window-dressing to spruce up their site's appearance. 9780471514107, titled "Solid State Radio Engineering" | John Wiley & Sons Inc, May 1, 2000, cover price $55.01 | also contains OpenGL SuperBible: Comprehensive Tutorial and Reference, Solid State Radio Engineering | About this edition: A comprehensive text that covers both receiver and transmitter circuits, reflecting the past decade's developments in solid-state technology. 9780306719448, titled "A General View of the Origin and Nature of the Constitution and Government of the United States" | Da Capo Pr, June 1, 1970, cover price $40.00 | also contains A General View of the Origin and Nature of the Constitution and Government of the United States, OpenGL SuperBible: Comprehensive Tutorial and Reference | About this edition: This work has been selected by scholars as being culturally important, and is part of the knowledge base of civilization as we know it. 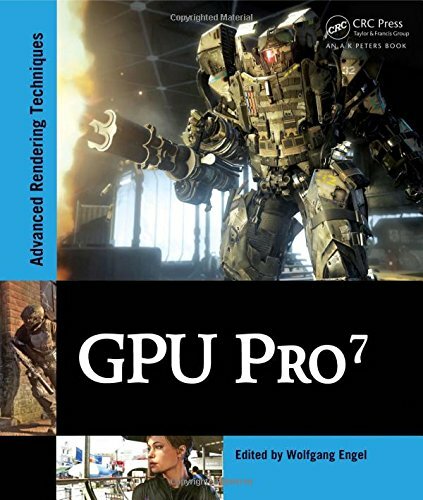 9780672337475 | 7 edition (Addison-Wesley Professional, July 31, 2015), cover price $59.99 | also contains OpenGL SuperBible: Comprehensive Tutorial and Reference | About this edition: OpenGL® SuperBible, Seventh Edition, is the definitive programmer’s guide, tutorial, and reference for OpenGL 4. 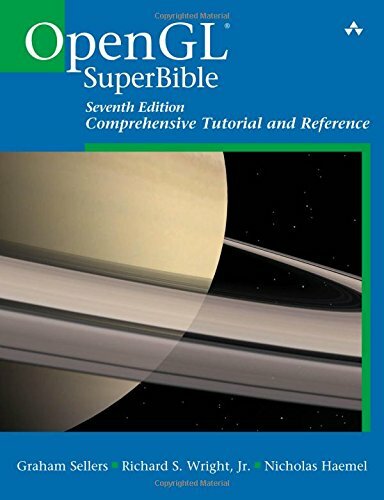 9780321902948 | 6 edition (Prentice Hall, July 21, 2013), cover price $59.99 | also contains OpenGL SuperBible: Comprehensive Tutorial and Reference | About this edition: OpenGL® SuperBible, Sixth Edition, is the definitive programmer’s guide, tutorial, and reference for the world’s leading 3D API for real-time computer graphics, OpenGL 4. 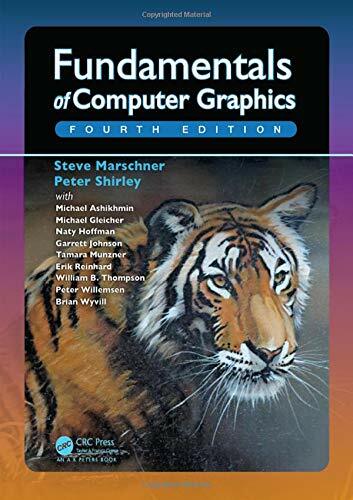 9780321498823 | 4th edition (Prentice Hall, June 21, 2007), cover price $64.99 | About this edition: OpenGL ® SuperBible, Fourth Edition , begins by illuminating the core techniques of “classic” OpenGL graphics programming, from drawing in space to geometric transformations, from lighting to texture mapping. 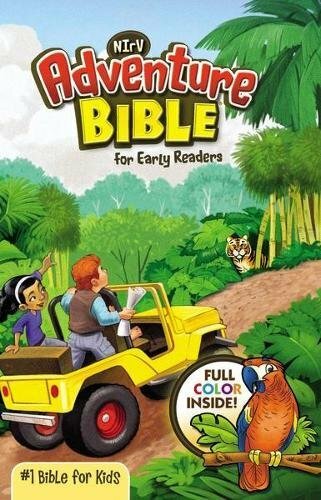 9780321712615 | 5th edition (Prentice Hall, July 23, 2010), cover price $59.99 | About this edition: OpenGL SuperBible Comprehensive Tutorial and Reference by Richard S.
9781138917002 | Focal Pr, July 13, 2015, cover price $59.95 | About this edition: Adobe Photoshop CC for Photographers by Photoshop hall-of-famer and acclaimed digital imaging professional Martin Evening has been revamped for a thirteenth edition to include detailed instruction for all of the updates to Photoshop CC on Adobe’s Creative Cloud, including significant new features, such as faster Camera Raw processing, Blur Gallery noise matching, and new export options for quick image-saving and layers as separate documents. 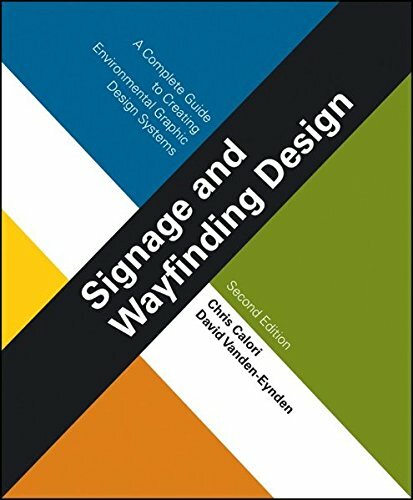 9781118692998 | 2 edition (John Wiley & Sons Inc, June 2, 2015), cover price $75.00 | About this edition: A new edition of the market-leading guide to signage and wayfinding design This new edition of Signage and Wayfinding Design: A Complete Guide to Creating Environmental Graphic Design Systems has been fully updated to offer you the latest, most comprehensive coverage of the environmental design processâfrom research and design development to project execution. 9780190211899, titled "Hands-On Introduction to LabVIEW for Scientists and Engineers" | 3 edition (Oxford Univ Pr, May 27, 2015), cover price $44.95 | About this edition: Hands-On Introduction to LabVIEW for Scientists and Engineers, Third Edition, explores practical programming solutions for carrying out interesting and relevant projects. 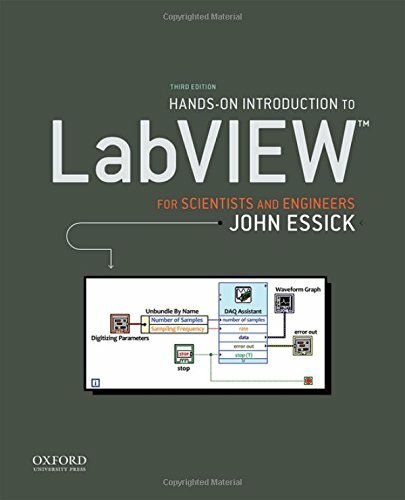 9780199925155, titled "Hands-On Introduction to LabVIEW for Scientists and Engineers" | 2 edition (Oxford Univ Pr, June 8, 2012), cover price $34.95 | About this edition: Hands-On Introduction to LabVIEW for Scientists and Engineers, Second Edition, provides a "learn-by-doing" approach to acquiring the computer-based skills used in daily experimental work in engineering and the sciences. 9780195373950 | Oxford Univ Pr, November 12, 2008, cover price $32.95 | About this edition: Hands-On Introduction to LabVIEW for Scientists and Engineers takes a "learn-by-doing" approach to acquiring the computer-based skills used in daily experimental work. 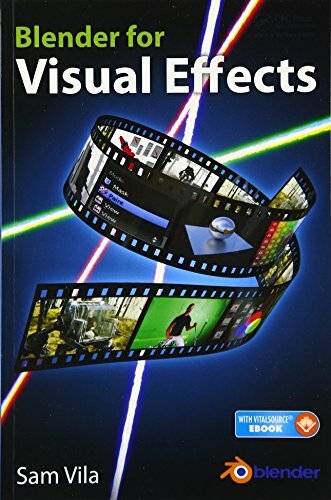 9781498724500 | Pap/psc edition (A K Peters Ltd, May 26, 2015), cover price $41.95 | About this edition: Bringing concrete examples from industry to light, this book explains how to use Blender to create visual effects for video/film production. 9780199697083 | 1 edition (Oxford Univ Pr, November 1, 2011), cover price $150.00 | About this edition: We make 3-5 eye movements per second, and these movements are crucial in helping us deal with the vast amounts of information we encounter in our everyday lives. 9780198738596 | Oxford Univ Pr, May 12, 2015, cover price $59.95 | About this edition: We make 3-5 eye movements per second, and these movements are crucial in helping us deal with the vast amounts of information we encounter in our everyday lives.